Died: 2nd June 1915; age: 18; KiA in the Neuve Chapelle area. Date of Entry Therein: 16th April 1915 – France. Rank: Private; Service Number: 1868. 1901 5, Kent’s Yard, Church Street, Ipswich. John was 4 years old and living with his parents & sisters. John Abbott, 42, a Dock Labourer, born Ipswich. Mary Ann Elizabeth Abbott (nee Thurston), 28, born Ipswich. Edith Ellen Abbott, 8, born Ipswich. Elizabeth Abbott, 2, born Ipswich. Violet Abbott, 11 months, born Ipswich. 1911 5, Kent’s Yard, Church Street, Ipswich. 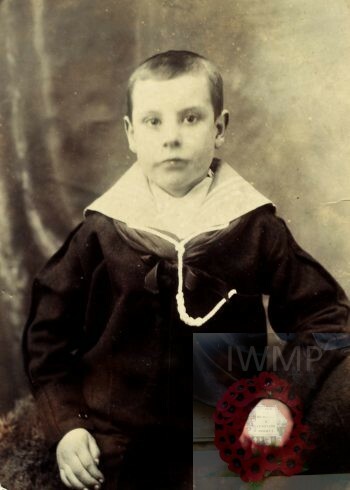 John was 14 years old, a Foundry Worker, He was living with his parents & siblings. John 42, a Dock Labourer. William Abbott, 7, born Ipswich. Charles Arthur Abbott, 2, born Ipswich. Lily Abbott, 4 weeks, born Ipswich. Rose Abbott, 4 weeks, born Ipswich. In 1915, Ipswich, John married Hilda Jane Victoria Page, born May 1897, Ipswich. William John Abbott born 1915, Ipswich – died – KiA 22nd May 1940 serving with the Royal Army Ordnance Corps, attached 1st Battalion, Welsh Guards. Laid to rest at Arras Communal Cemetery, Pas de Calais, France. Soldiers’ Effects to Hilda Jane Victoria Abbott – widow. 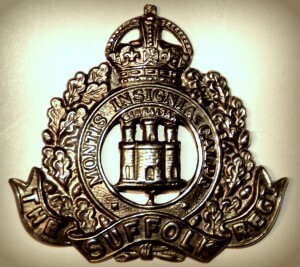 John is also remembered on the war memorial at St. Clement’s Church and at Holy Trinity Church, Ipswich and also remembered on the Ransomes, Sims & Jefferies, Orwell Works, war memorial. Now sited at The Museum of East Anglian Life, Stowmarket, Suffolk.